With the Sun peeking through in Scotland (intermittently) I have been playing with spring makeup colours, looking more to nudes and pinks with fresh skin rather than deep hues and heavy bases. 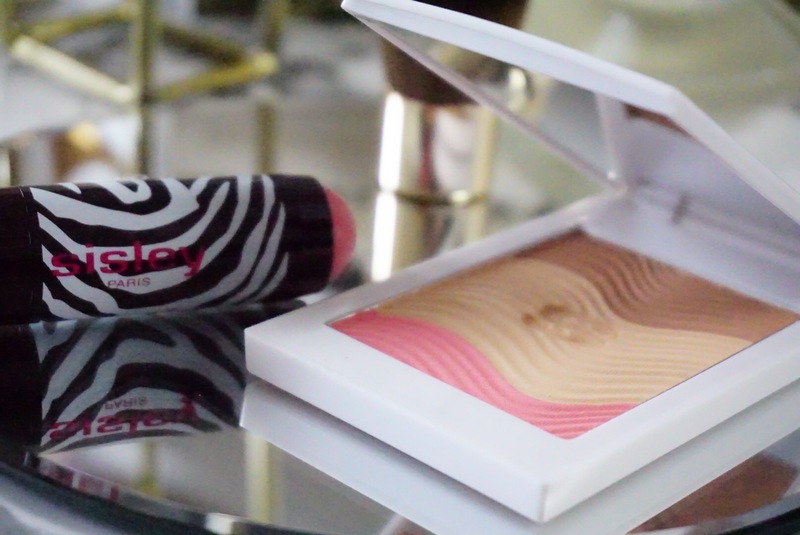 So the Sisley Paris Phyto Blush Twist and Phyto Sun Glow Powder could not have arrived at a more perfect time. Everything about Sisley Paris screams fresh, natural summer beauty to me, down to the packaging. There is an air of playfulness about Sisley Paris that seems to come from within us when the sun is shining. I know Sisley Paris comes with a much higher price tag than you may be used to, but there is a well justified reason for this. Sisley is a brand renowned for it’s powerful skincare, they have designed an innovative line of high-end makeup using the best of the company’s skincare expertise. Sisley Paris cosmetics are combined with plant based technology, so the products are designed to look after your skin while you wear them, they are packed with super quality skin ingredients. So if you value cosmetics that look after and work in synergy with your skin Sisley Paris is definitely worth considering. 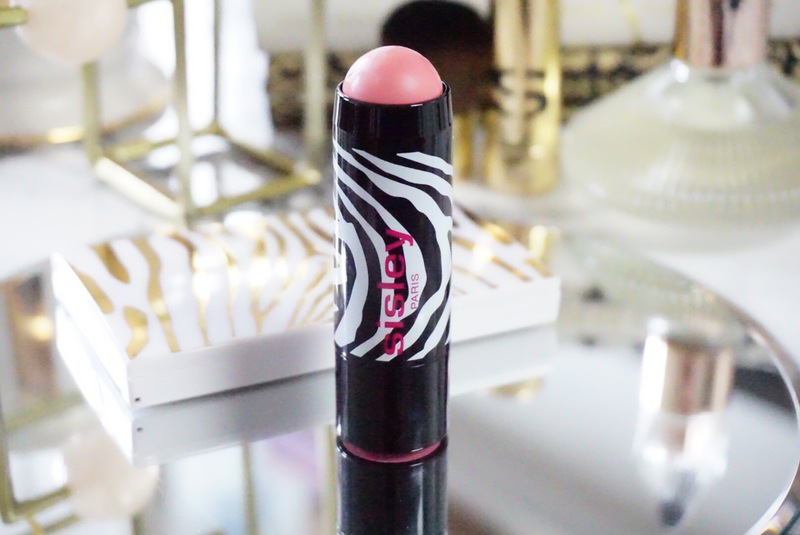 The Phyto Blush Twists are twist up cream to powder sticks for the cheeks. They have a soft creamy feel but dry down to a powdery finish when you blend. This feels like velvet when you apply it. 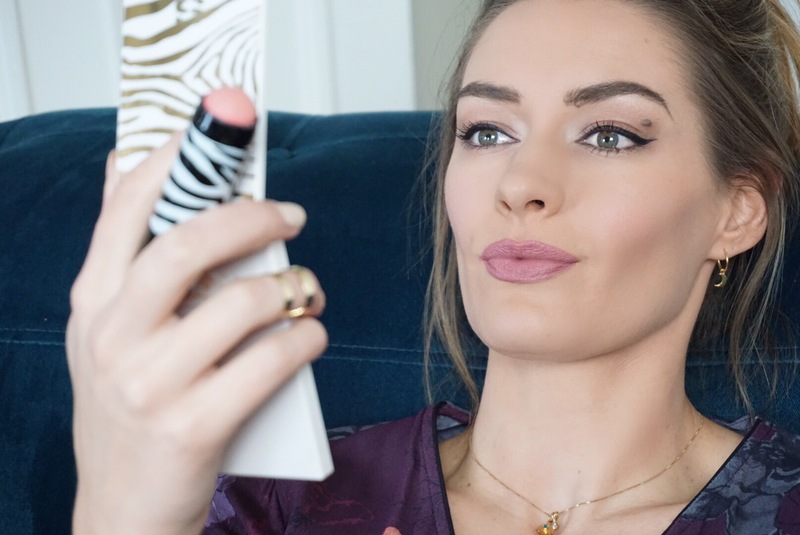 I love the control you get from applying with a stick – sometimes I can get my powder blush on too large an area of my face, the Phyto Blush Twist gives you the control of a cream stick powder with the longevity of a powder blush – genius! And they smell delicious. 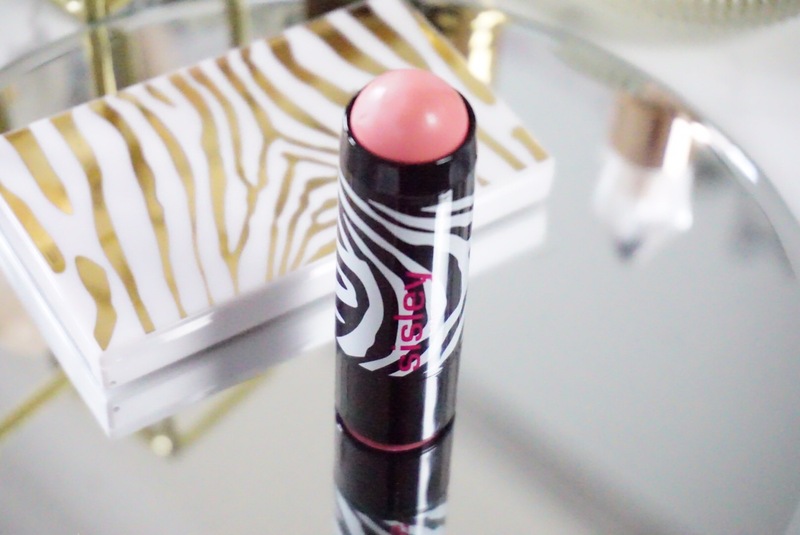 I love this shade on me, and I know it will look even better when I have a bit more of a summer glow. In fact, could this be the perfect blush for DIY bridal makeup? I am getting married on the beach in Portugal this September and I am looking out for products that are easy to use and will stay in place, I think I’m on to a winner! All in all the packaging is fun and playful. The product itself is well made: buildable, long lasting, weightless. I love how lightly they gone on but still giving a punch of colour, helping you achieve that natural glow look. 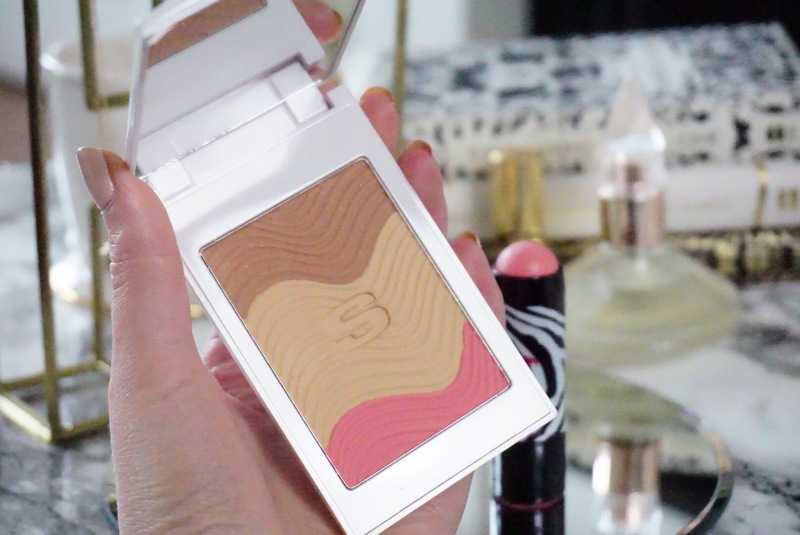 The three shades in this palette are perfect for my skin, there is a shade darker for those of you with a bit more colour, unfortunately my Scottish skin needs the lighter version. The middle powder can be used all over, the top as a lovely cool-tone bronze and the bottom as your blush. 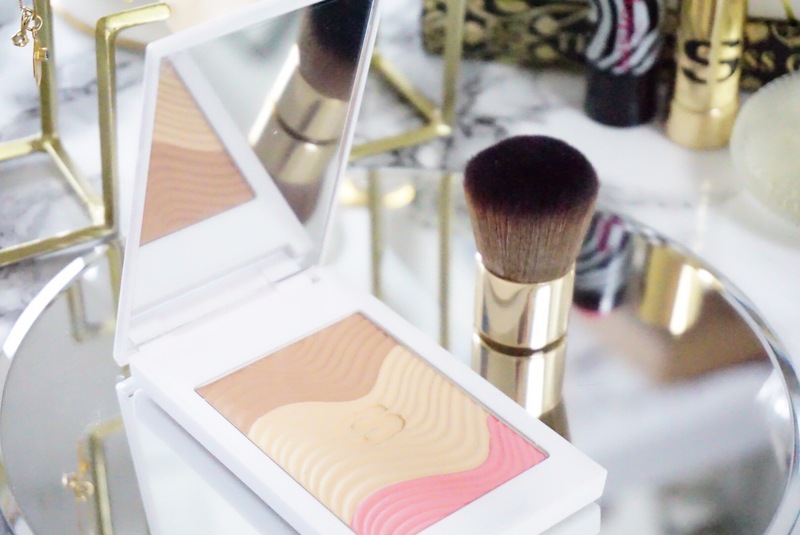 It’s leaves you with a natural golden glow that is mattified yet radiant. If you are combination skinned this powder will be heaven for you. It almost melts on to the skin so you wouldn’t even know it was a powder. The size of the Kabuki brush that comes with this set is perfect, not to mention adorable and very high quality. A brush any bigger than this would mean using all the shades at once. 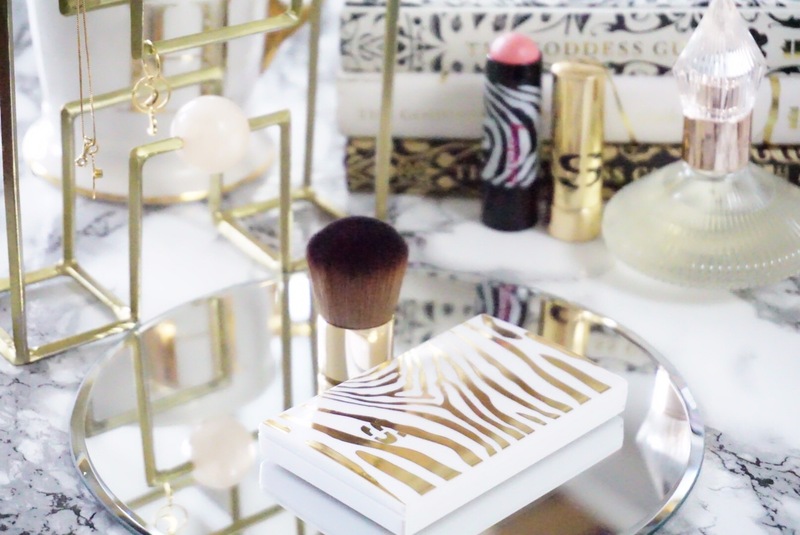 It feels very luxurious going on the skin, I normally discard brushed that com with compacts but this one is great! It’s so comfortable to wear on the skin, probably because it is enriched with Camellia oil and Shea oil to protect the skin. It doesn’t dry up, cake, flake or block your pores. 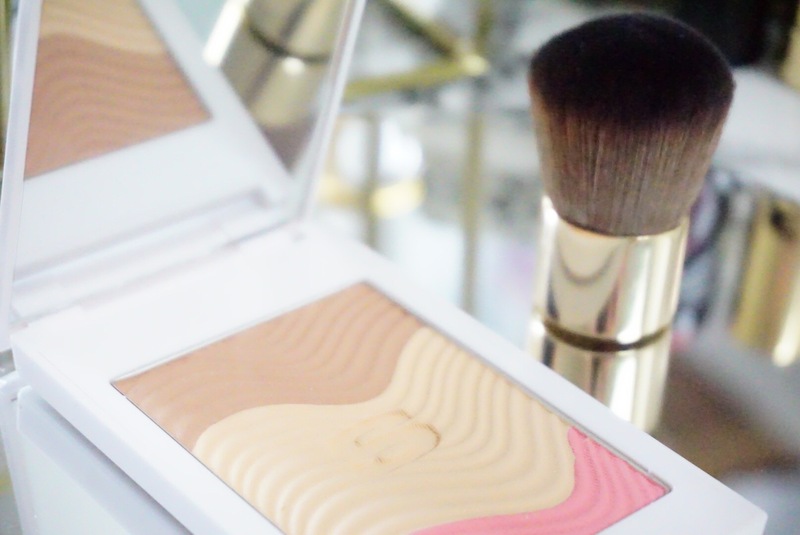 It really does create a beautiful natural glow perfect for the transition into Spring time. Have you tried these before? 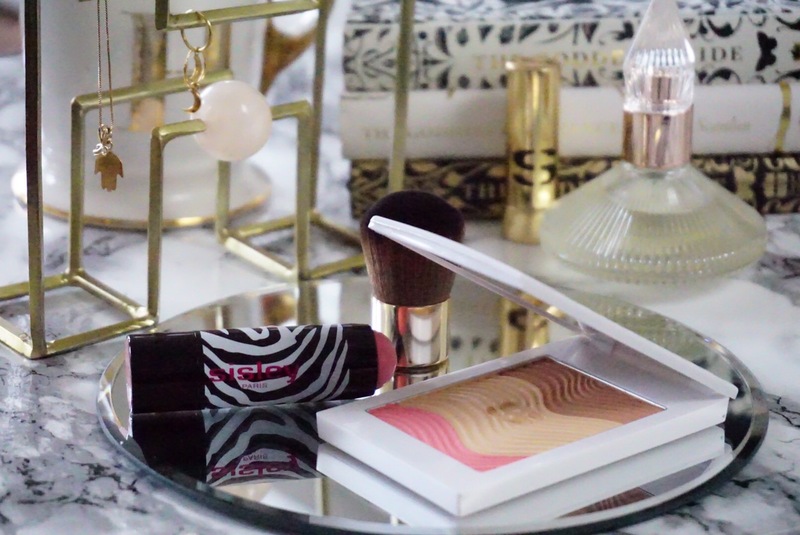 If not do you have any Sisley-Paris favorites?